Last year proved to be a massive year for Huawei – it overtook Apple to become the second-largest smartphone manufacturer worldwide and also shipped over 200 million phone – and now, in an open letter, the CEO Richard Yu has outlined the plans for 2019. Following consistent challenges from governments across the globe throughout 2018, one of Huawei’s main focuses this year will be the retention of customer trust – not an easy feat when the multiple privacy issues it faces are considered. Alongside this, the Chinese brand hopes to solidify its position of dominance in the tech industry by continuing its investments in 5G, artificial intelligence, and R&D. This will help it move towards its goal of providing a complete ecosystem that offers an “intelligent experience” within the next five years. Huawei’s CEO also stated that the company believes in the power of AI and is committed to using a variety of technologies to help deaf children. Richard Yu didn’t provide any sales goals for 2019 but, in the past, the company has made no secret of its plans to overtake Samsung by the end of this year or early 2020. 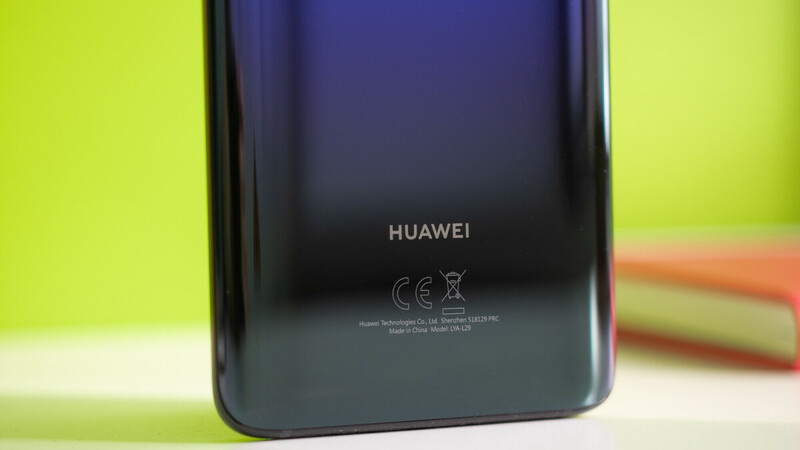 So, it’s fair to say that some intense competition between the two brands, brought on by the release of the Galaxy S10 and Huawei P30 lineups, is to be expected. In China a large part of the 5G infrastructure is already installed ready to come online. The US might be dragging it's feet but China certainly isn't. China is Huawei's largest market, why wouldn't they focus on 5G?